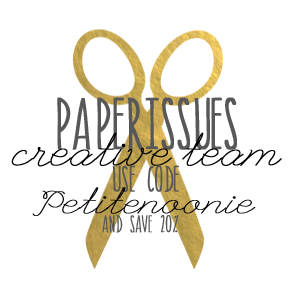 Today on the Paper Issues blog we're doing a round up of projects featuring the free printables that are available in the Paper Issues shop. Every month a new set is added and they are all super awesome. 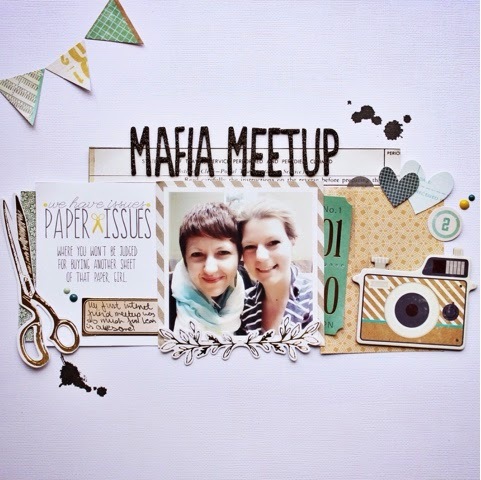 I knew this printable made for the crop we had last month would be perfect for a layout about my first time meeting up with an internet friend. I got to hang out with Leah from the design team a few weeks ago and we had so much fun. I'm super excited to have lunch again in a few weeks. I actually based this whole layout around the gold foil scissors die cut that came in the Crate Paper Craft Market ephemera pack. 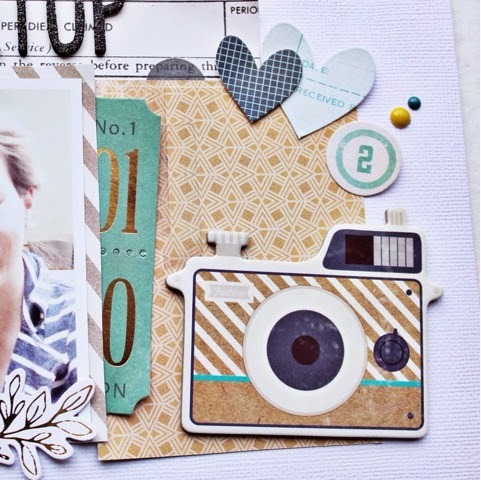 I actually mixed embellishments from Craft Market with papers from Maggie Holmes' Open Book. Their colours go really well together. 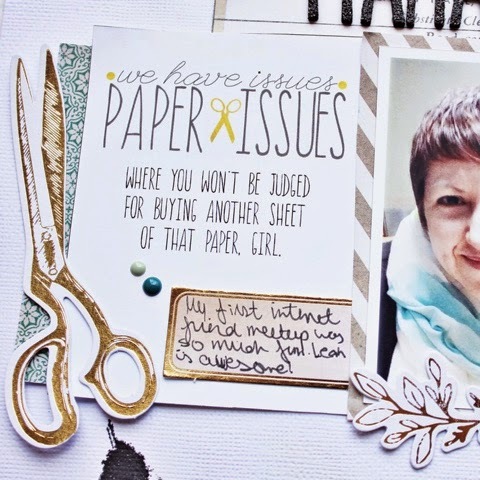 Have you made any projects with the Paper Issues' printables? If so, I would love to see them. Please link them up in the comments. There is so much new product in the Paper Issues shop. If you use code 'petitenoonie' you can save 20% off your entire order!